Conference 6A Swimming and Diving prelims will begin at 10:00 a.m. on Friday while 5A prelims are scheduled for 5:30 p.m. Finals on Saturday for Conference 6A will begin at 9:30 a.m. and 3:30 p.m. for 5A. 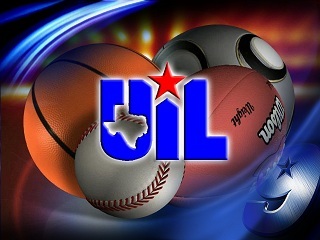 A complete list of State Swimming & Diving Meet participants can be found on the UIL web site: www.uiltexas.org/swimming-diving/state. Requests should specify which school(s) your media outlet will be covering and list all representatives of your media outlet covering the event. All credentials may be picked up at the Jamail Texas Swimming Center Will Call ticket window (upper level).